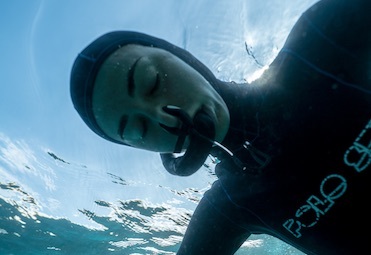 Apnea Bali is your best choice for freediving in South East Asia. 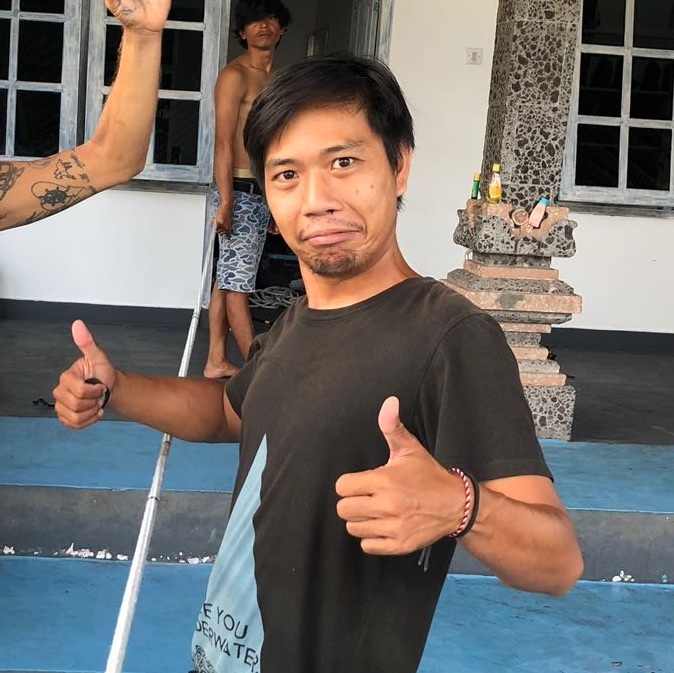 With an experienced team, infinite depth accessible from the shore and the only freediving platform in Bali, the shop offers perfect conditions all year round for everyone from beginner to athlete level. Discover Freediving Explore the water. 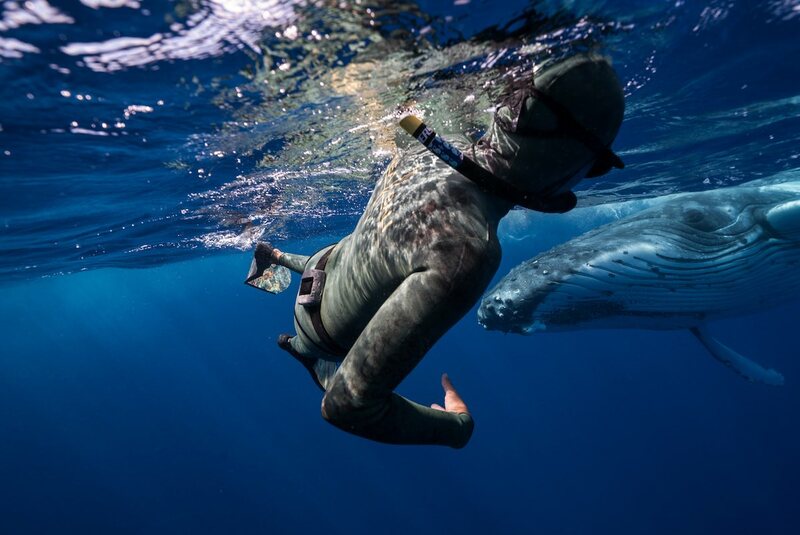 Freediver Be part of the ocean. 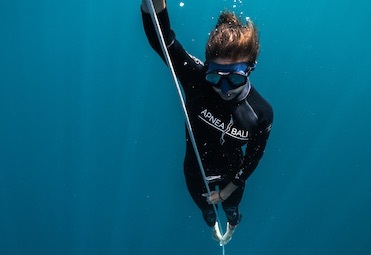 Freediving Advanced Take your free diving deeper. Master The specialist deep diver. Instructor Turn your passion into a career. Static Clinic Mind over body. 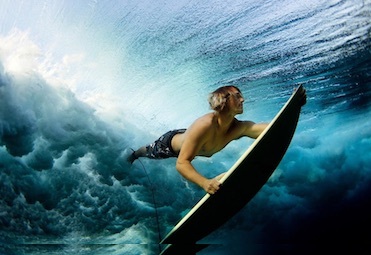 Surf Survival No underwater fear. Depth & Coaching How deep can you go. I have done all my courses with these guys up to Instructor level. They are simply the best you could ask for. Amazing instructors, really knowledgeable, patient, knowing when to push you and when to let you rest. 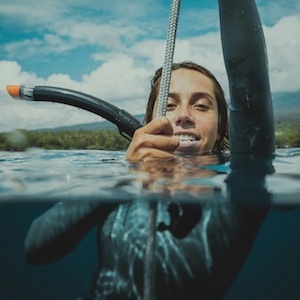 Very experienced, having certified hundreds of students over the years, and worked with some of the world’s best freedivers. This means they can deal with any situation in the water and can adapt their teaching to every different student. If you are looking to teach freediving, I honestly think these guys will make you into the best instructor you can be. You will learn how to organise your courses and why, how to give confidence to your students, and how to react to every possible situation in the water. 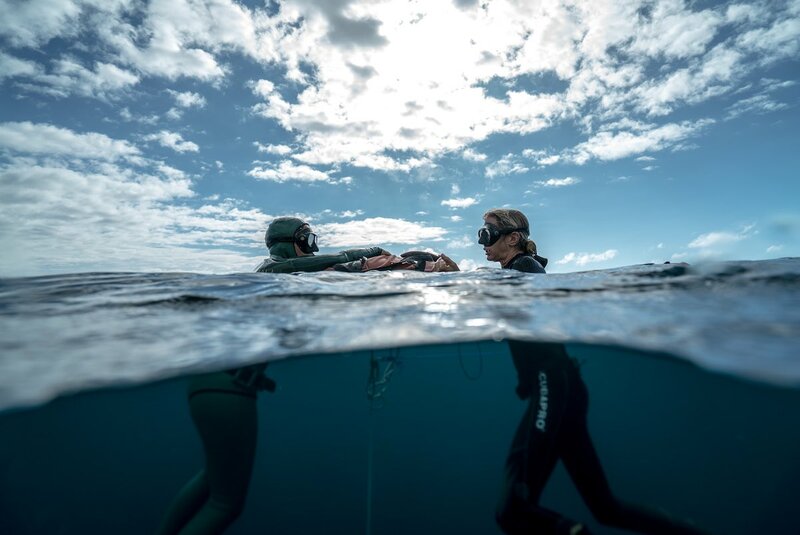 The Apnea Total philosophy is to keep your students safe and give them the best freediving experience possible: we follow every single student all the way down on every single dive! 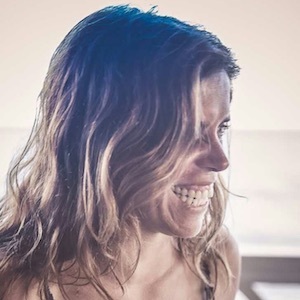 And this makes you not only a better instructor but also a better freediver in the process, by building stamina and confidence. 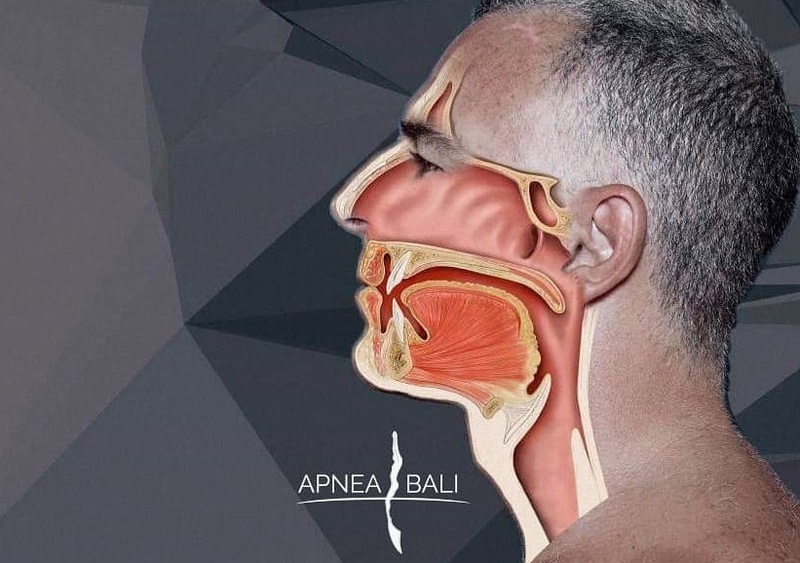 Apnea Bali changed my life and this is not just a “bumper-sticker” stereotype statement – it’s a fact. 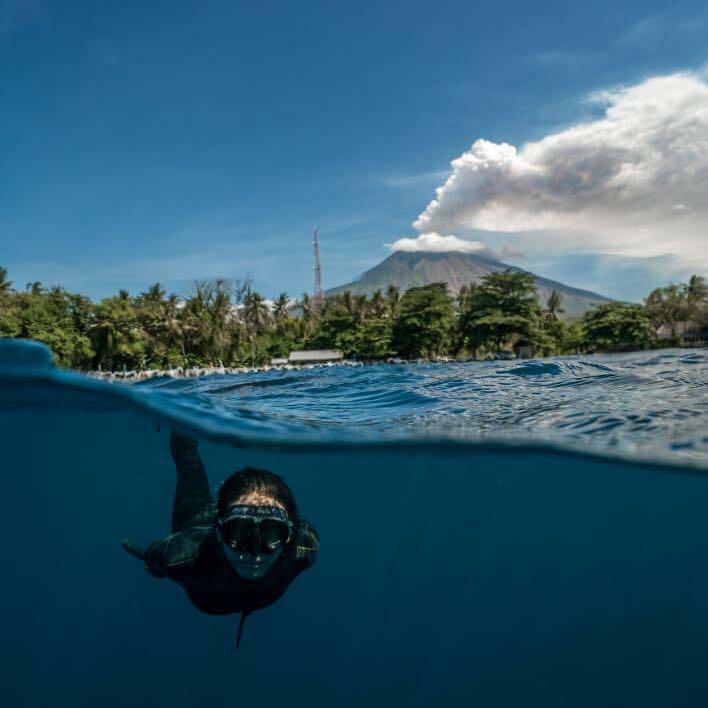 The objective of Apnea Bali is not about pushing you, but to make you believe in your capabilities and give you a rewarding feeling of happiness and excitement coming back up from your dive. 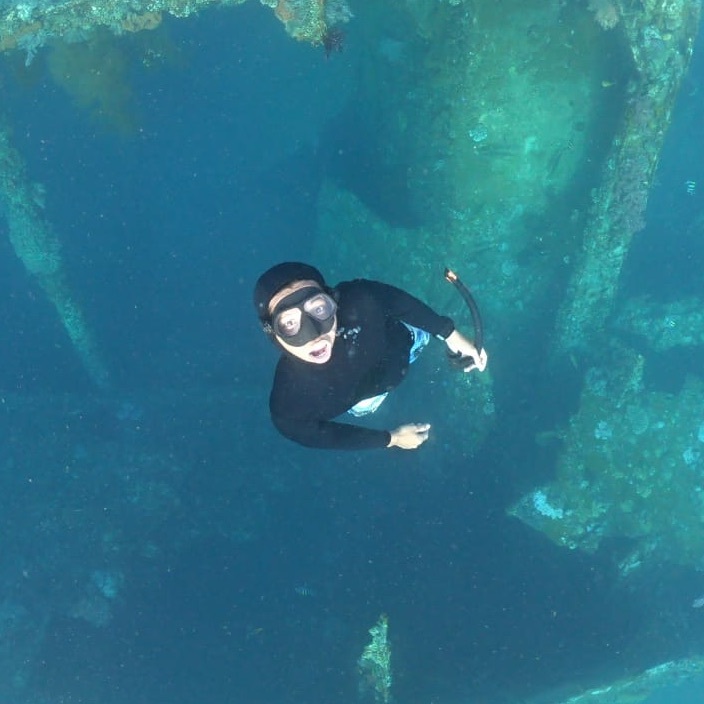 You will also meet other free divers that can’t stop coming back for more. They have not only created a great school, but also a platform for people from all over the world to get together and enjoy an amazing time in Tulamben. Very fortunate to have found them and can’t recommend them enough. 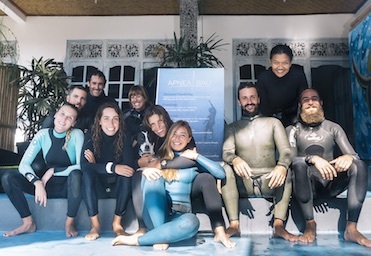 I did my fist freediving course at Apnea Bali two years ago and went back for my master. The place looks better than ever but more important then that is the atmosphere, everyone cheering each other on. The instructors are EXCELLENT. They helped me reach my limits, expand my comfort zone, and do more than I thought I was able to. 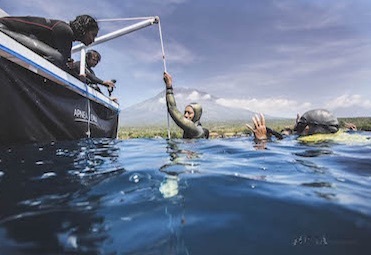 I even got to witness the Apnea Bali instructors rescue scuba divers who did not have enough air for decompression, freediving a tank down to them and mobilizing other security measurs for them. Needless to say I always felt safe. As a bonus I was there for the Australian National Depth championships where I got to see how a freediving competition is held. Needless to say, an over all great experience. Thank you AGAIN! 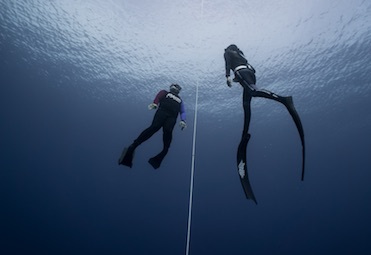 Join us the 6th&7th of April with renowed freediver Andrea Zuccari (-185mt) for an equalization workshop level 1 and level 2. 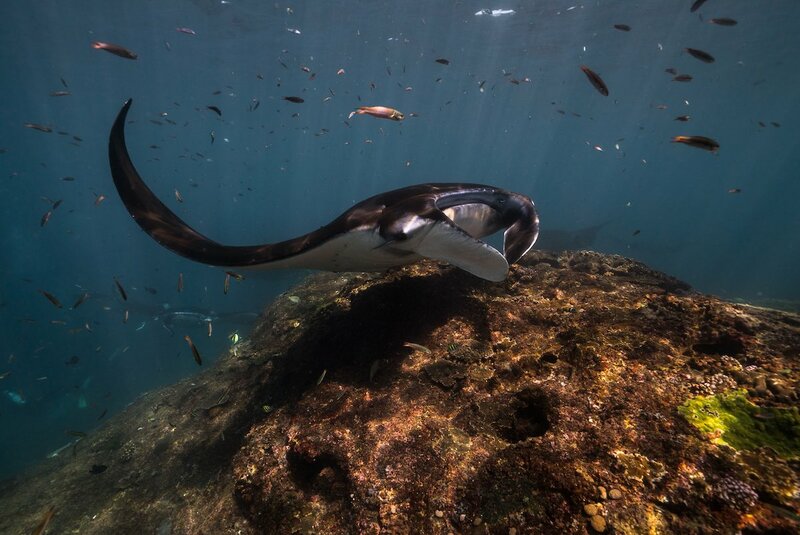 Book your freediving experience now! Ask about our courses and programms, we are happy to help you. We will get back to you in less than 24 hrs.